Posted February 4th, 2018 by Mike Boyes & filed under Adult Development and Aging, Chronic Illness, Clinical Neuropsychology, Consciousness, Higher-Order Cognitive Functions in Aging, Neuroscience, Physical Changes In Aging, Stress Coping - Health. Description: Alzheimer’s main impact is on peoples’ memories, right? Well, we can debate the depth of impact of the various features of the disease but it is the case that more than memory is affected. Specifically, the array of frontal lobe functions involving various aspects of what is called Executive Function (thinking, reflecting, planning and overseeing other activities and functions) are also negatively impacted by the creeping spread of Alzheimer’s disease. This means that many of the things people do that keep them functioning and independent are threatened (e.g., things like preparing meals and planning outings). Drug based therapies that have impacts on the memory related symptoms of Alzheimer’s may or may not impact executive function. So what else to do? Well how about if it were possible to use something similar to a pace-maker (an implanted device that stimulates and regulates heart function) in the frontal lobes rather than in the heart? Think about what that might involve and what it might produce in the way of changes in executive function and then read the article linked below to see what a study of a few case-study interventions with Alzheimer patients suggested. By the way, brain pacemakers have been used quite a bit with Parkinson’s patients. 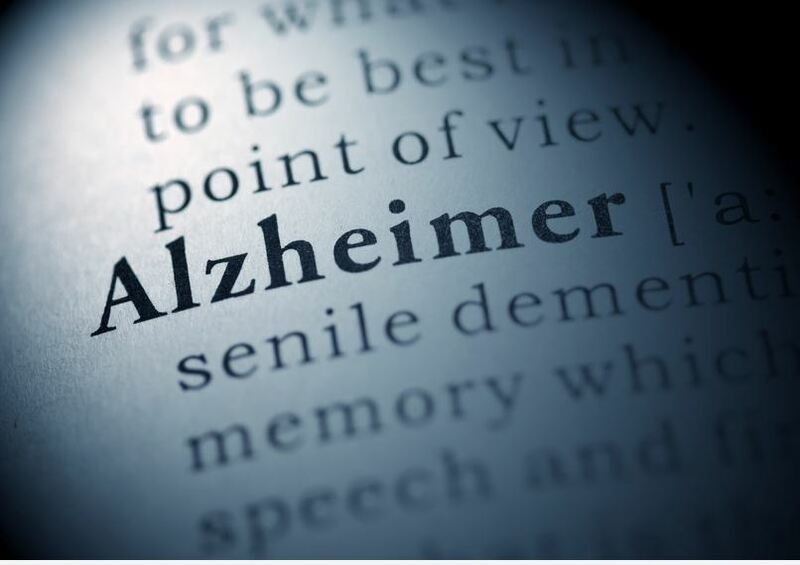 Source: Brain pacemaker study shows promise in slowing decline of Alzheimer’s, ScienceDaily. So, while not a “cure” a brain pacemaker, like a heart pacemaker, may have a profound impact upon the disease course and the disease impact over time for potentially many Alzheimer’s patients and their families. Lots more needs to be examined but the prospects are quite interesting and intriguing. 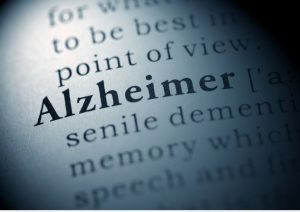 How is executive function affected in Alzheimer’s patients? What do brain pacemakers do and what, additional research should we consider doing in this area?